50 Cent has stepped forward to explain the possible ending of his hit TV show Power and why he killed off his character Kanan Stark. Season five of Power is coming to an end with only one episode left, and so many things have unfolded in this season. But just how much seasons will the show’s creators go before pulling the curtains on what will go down in history as one of the best TV shows in premium television’s history. Power sees its highest ratings in season five, and that has been steadily climbing every season thanks to the hard work of 50 Cent and his team. Last year the show was only second to HBO’s hit series Game of Thrones in terms of viewership. This season, we saw the shocking death of 50 Cent’s character Kanan, who was shot and killed during a shootout with police officers. 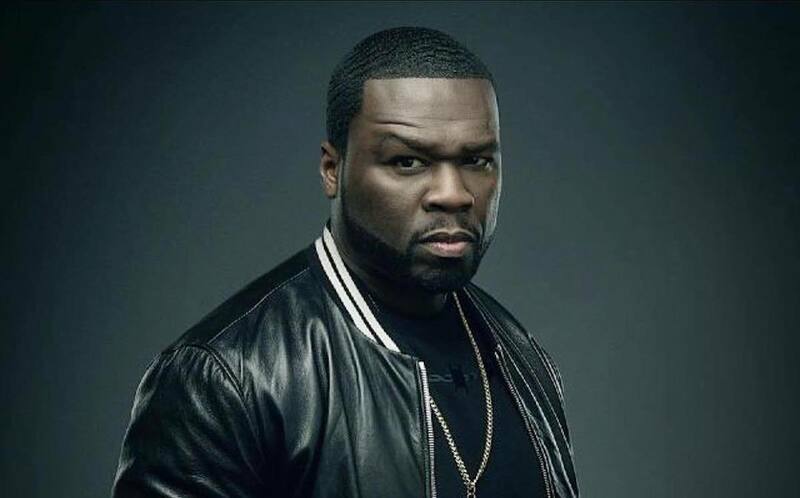 Speaking with Deadline, 50 Cent, whose real name is Curtis Jackson, says killing off his character was inevitable and that it frees him up to put in more work behind the scenes to make the show even better and to bring his other projects to life. He also noted that Kanan’s death with have some serious repercussions for the relationship of Tommy and Ghost and we have seen that plays out during season 5. Power creator Courtney Kemp Agboh also noted that the series would possibly come to an end sooner than later. “It was not designed to go 15 seasons. It’s not a crime procedural or a sitcom. It’s a closed-ended story that really begins and, in some way, ends with Ghost,” Kemp said.